Welcome to BHMS and the Bobcat Family! 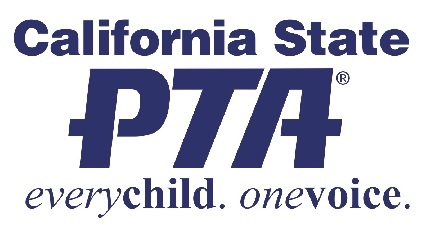 Yes - we still have a very active PTSA at Bernardo Heights but it is different from what you may have experienced in elementary school. Many of the events at school are run by the student led clubs like ASB and Leadership. We work together with the Foundation to bridge the gaps between Parents, Students and Teachers. We raise money to support the clubs like Leadership, ASB, Math Olympiad, Science Olympiad and more. We try to help fund the areas that provide enrichment to the students - we fund the Bobcat planners, the science department lab supplies and the library. Foundation has provided funding for the track and technology for the science department in the past and we are currently trying to raise funds for additional lunch tables. Get involved. Stay involved. How? Come to our meetings, come to the Bobcat Bash on September 26, watch for our future events like the Foundation Golf Scramble and the Teen Angst movie screening.... Let us know your ideas on how to further Bridge the Gap! We look forward to working with all of you this year! A free and fun event for all Bobcat Families! Wednesday, September 26th, 2018 from 5-7pm at Bernardo Heights Middle School.